Home•What Happens if Something Happens? If you become sick or disabled, would someone know where to find your important documents like your living will? According to the National Institute on Aging, over half of the US population is terribly unprepared to answer this relatively easy question. “No one wants to talk about it. But if you never do, you don’t want to find out the hard way,” wrote Chanel Reynolds, Co-founder of GYST (Get Your Sh*t Together). When her husband was unexpectedly killed in a biking accident, she realized all the things she could have done before the accident that would have helped her get through the devastation after. 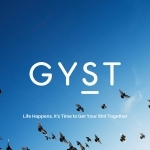 The GYST online service helps you get your affairs in order, one step at a time. 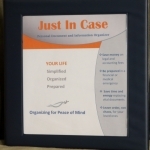 The service assists you with preparing your will, living will/advance directives and obtaining life insurance. It also supports you during the process with reviews, quotes, answers to legal questions and lots of checklists and weekly nudges to keep you on track. Once you have prepared these important documents, you can store them on the GYST encrypted site or download them onto a flash drive to give to your family. You can do the same at home by scanning your important documents and sharing them with your family. 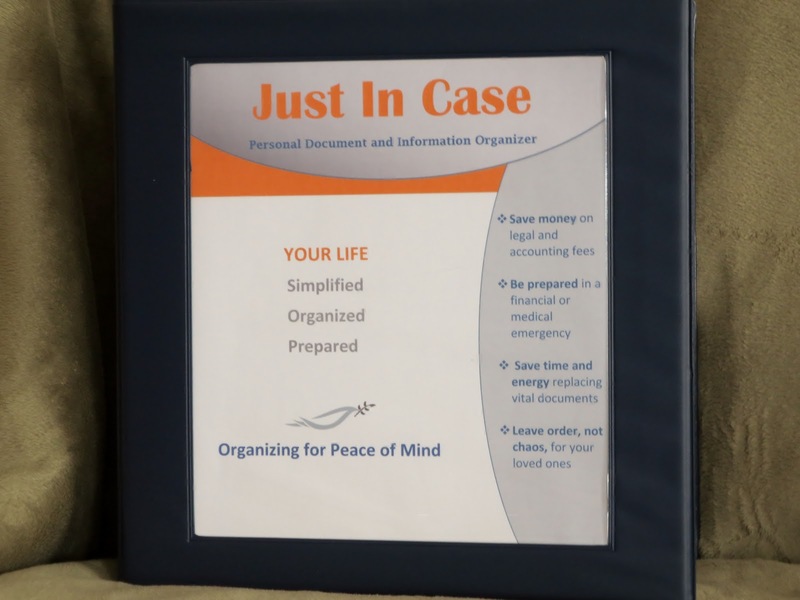 Similarly, you can prepare a binder with hard copies of your wills, advance directives, safe deposit keys and instructions on where to find our passwords, titles and other important documents needed. Just remember to let your family know where to find it. If you haven’t already, now is always a good time to get your affairs in order. With some advanced planning, you can reduce the suffering that can be prevented should an emergency occur. Katherine Denton is a Certified Senior Advisor and Certified Professional Daily Money Manager. You can find more tips at www.myfriendkatherine.com.